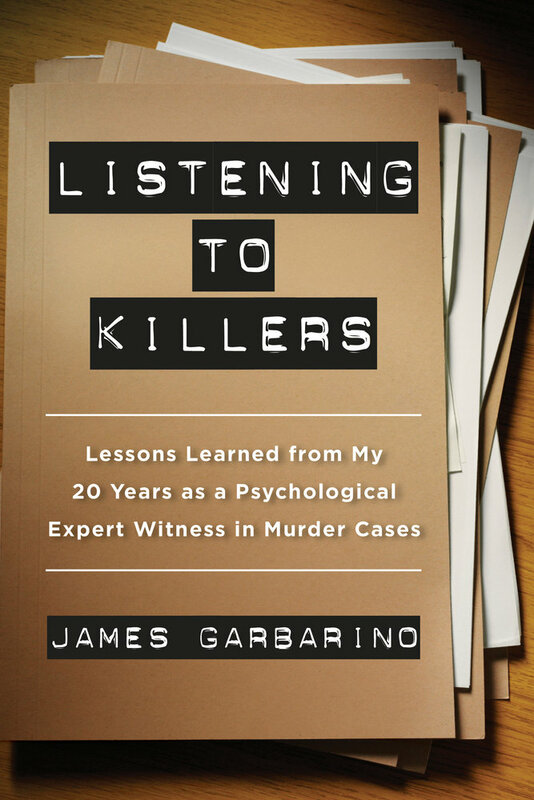 Listening to Killers offers an inside look at twenty years' worth of murder files from Dr. James Garbarino, a leading expert psychological witness who listens to killers so that he can testify in court. The author offers detailed accounts of how killers travel a path that leads from childhood innocence to lethal violence in adolescence or adulthood. He places the emotional and moral damage of each individual killer within a larger scientific framework of social, psychological, anthropological, and biological research on human development. By linking individual cases to broad social and cultural issues and illustrating the social toxicity and unresolved trauma that drive some people to kill, Dr. Garbarino highlights the humanity we share with killers and the role of understanding and empathy in breaking the cycle of violence. Dr. James Garbarino holds the Maude C. Clarke Chair in Humanistic Psychology and was Founding Director of the Center for the Human Rights of Children at Loyola University Chicago. He was formerly Professor of Human Development at Cornell University, and he is a Fellow of the American Psychological Association. He has served as an adviser to the National Committee to Prevent Child Abuse, the National Institute for Mental Health, the American Medical Association, the U.S. Advisory Board on Child Abuse and Neglect, and the FBI. He is the author of Lost Boys: Why Our Sons Turn Violent and How We Can Save Them.